The Fifth Estate, a movie based around the story of Julian Assange and his WikiLeaks site, has gone into production. It would seem Hollywood has decided to turn to the world of technology for several of its upcoming movies as opposed to just doing comic book movie after comic book movie. JOBS has now received a release date, and Dreamworks has announced that production has begun on a movie around the controversial Julian Assange and his WikiLeaks site. 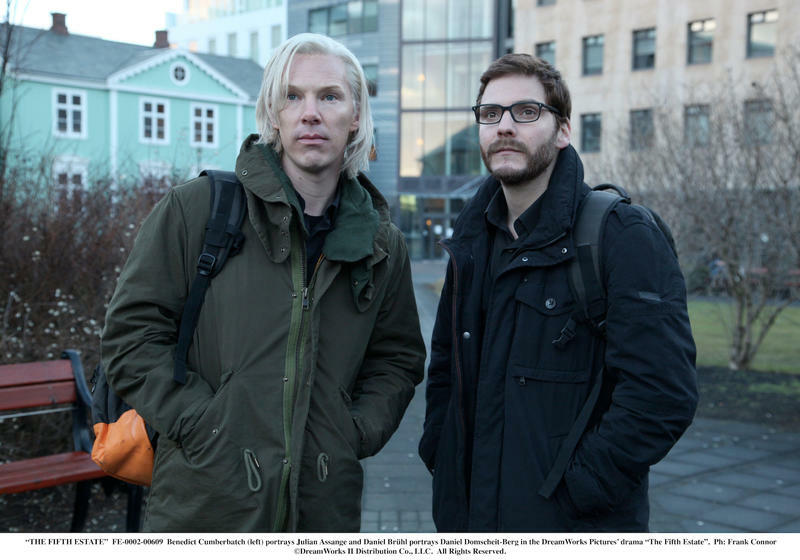 Entitled The Fifth Estate, the film will star Benedict Cumberbatch as Julian Assange and Daniel Brühl as Daniel Domscheit-Berg and tell the tale of how the site came to be and became an overnight sensation for journalists. The story will continue through some some of its most controversial leaks, but no word if it will dive in to some of the personal issues Assange has had of late. The movie is due for release Nov. 15 and will be distributed by Disney’s Touchstone brand. Judging by the early publicity still that was released along with the press info, Cumberbatch has nailed Assange’s trademark hair. LOS ANGELES, CA (January 23, 2013) – Principal photography has begun on the WikiLeaks drama “The Fifth Estate,” it was announced today by DreamWorks Studios. The film about the controversial website stars Benedict Cumberbatch as Julian Assange and Daniel Brühl as Daniel Domscheit-Berg, as well as Laura Linney, Anthony Mackie, David Thewlis, Peter Capaldi, Dan Stevens, Alicia Vikander and Carice van Houten.